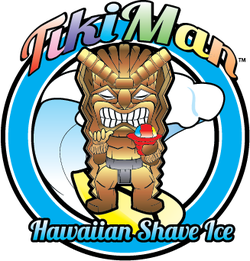 Why Choose TikiMan Hawaiian Shave Ice? What is a Tiki Man? step 2*. deposit. if we are available, we require a 50% deposit to officially reserve your date/time. - the deposit is 50% of your party package + Travel/setup (TS) fee. please inquire for TS fee. will be due in cash at the end of service time. submit your deposit in a timely manner. initial event reservation. all dates are based upon availability/first come-first-serve basis. with flavor selection, menu setup, etc. step 5. hooray! party time! (1) If certificate of insurance (COI) is required, we will need 2 weeks advance notice to allow processing time. There is an additional fee if additional insured is required, please contact us for cost. (2) Travel/setup fee, please contact us for cost. (3) Clients are responsible for paying for fees assessed: parking, entrance, toll roads, COI, Permits, etc. 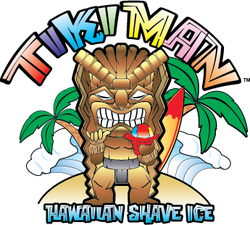 Copyright © 2018 TikiMan Hawaiian Shave Ice. All Rights Reserved.